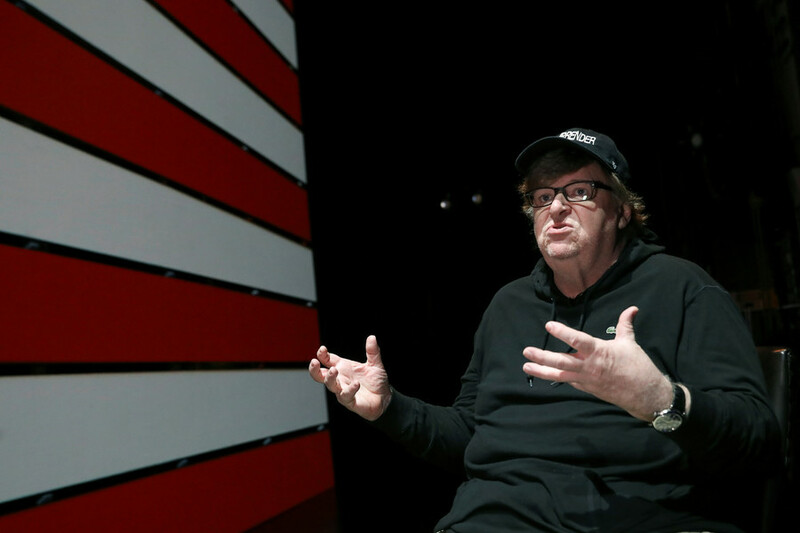 Filmmaker Michael Moore is threatening to frack near President Donald Trump’s Mar-a-lago resort in an apparent response to the administration’s plan to open the US coast to offshore drilling. “Our fracking off the coast of Mar-a-Lago begins right after Labor Day,” Moore wrote in a tweet on Saturday, along with an image of a Halliburton fracking rig. Moore’s tweets come in the wake of the Trump administration’s announcement Thursday that it would open US waters to offshore oil and gas drilling, lifting bans put in place by President Barack Obama, including opening up the Arctic. 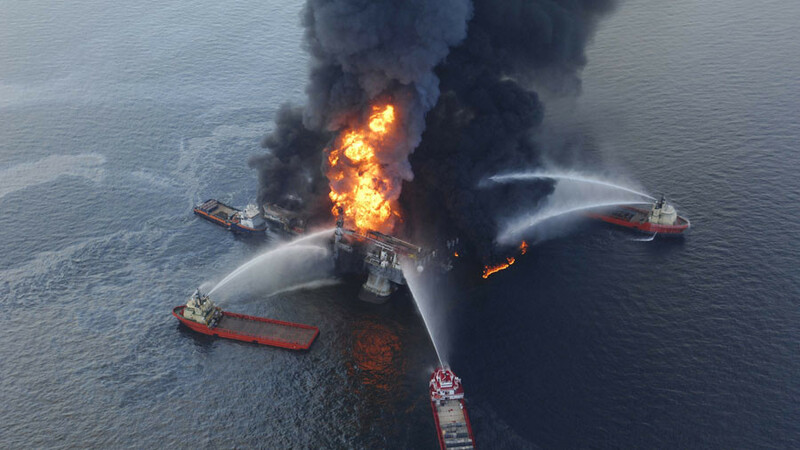 While the move was celebrated by the energy industry, it was met with horror by environmental groups as well a number of states, including Florida and California, which have experienced damaging oil spills off their coasts. 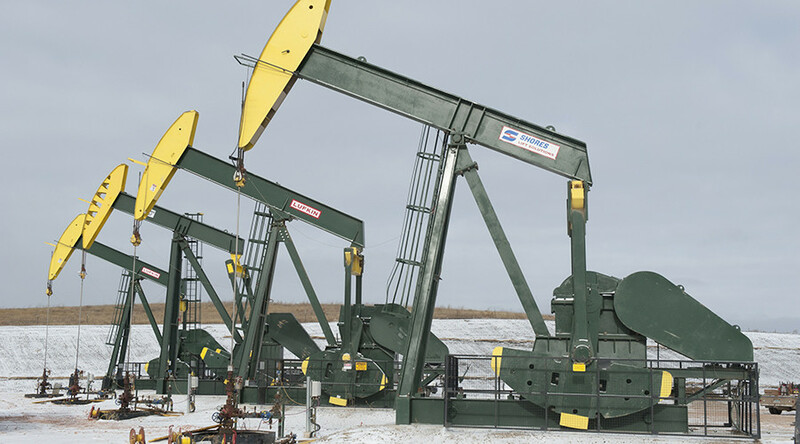 The administration has also moved to repeal offshore drilling regulations put in place after the devastating Deepwater Horizon spill in 2010, and rescinded an Obama-era rule to add regulations to hydraulic fracking on federal and tribal lands. It’s unclear how the president would react to fracking being carried out near the resort he frequents so regularly and refers to as the “winter White House.” Trump fought against offshore wind farms located near his Scottish golf resort, taking the case to the Supreme Court, which rejected his challenge. Trump’s golf resorts have previously come under fire for their effect on the local environment. 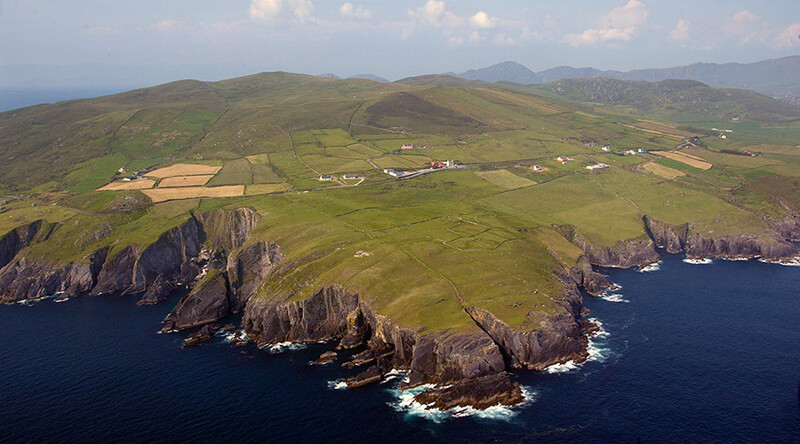 His Scottish golf course is believed to have damaged sand dunes, while his planned flood defense wall around his Irish golf resort has raised concerns about the area’s dunes and wildlife. 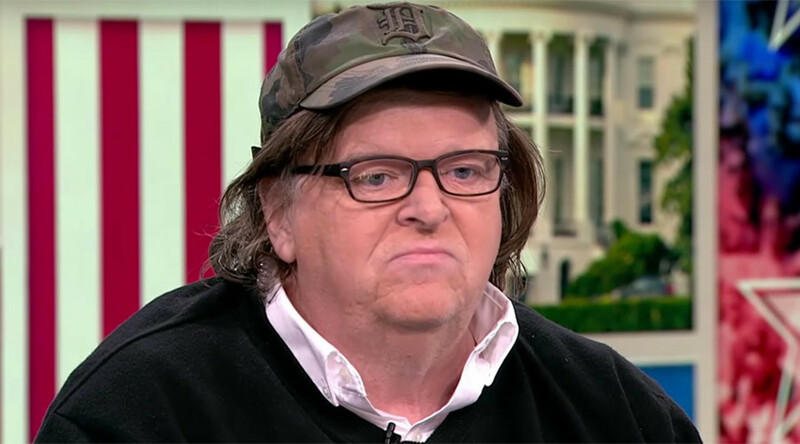 Moore is a vocal Trump critic who often trolls the president, and predicted his victory in the 2016 presidential election. RT has reached out to Moore for more details on his fracking plans.